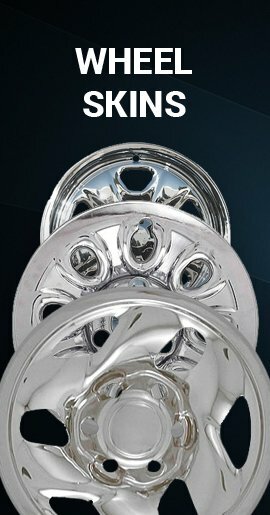 Replica Ford Crown Victoria 17" hubcap, fits model years 2006, 2007, 2008, 2009, 2010, 2011. 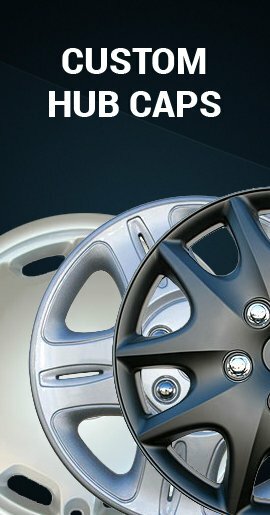 This is a brand-new replica hubcap, and will arrive exactly as you see pictured here. 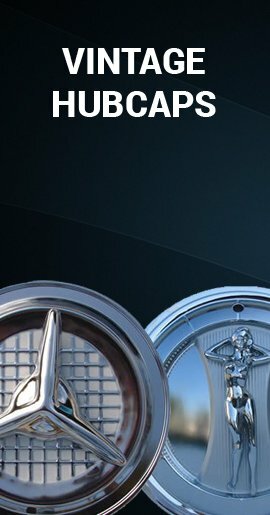 Our replica hubcaps are made of sturdy ABS plastic and feature a silver finish, just like the factory-original hubcaps they are designed to replace. 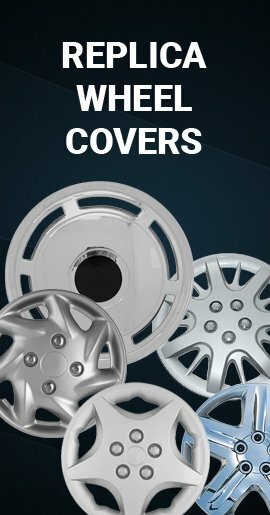 This hubcap will only fit a 06' 07' 08' 09' 10' 11' Ford Crown Victoria – it will not work for other applications. It attaches to the wheel just like the original, using five metal clips that secure to the lug nuts. 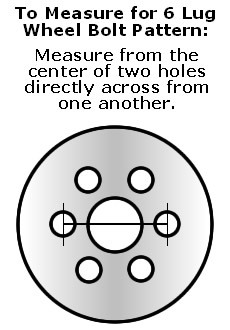 You must have 17 inch steel wheel with 18 round holes and NOT the 17 inch steel wheel with 7 or more oval holes.